Sunshine, that is what we Queenslanders love. Yesterday the newly formed Sunshine Modern Quilting Guild had their first meeting at Patches of Indooroopilly. 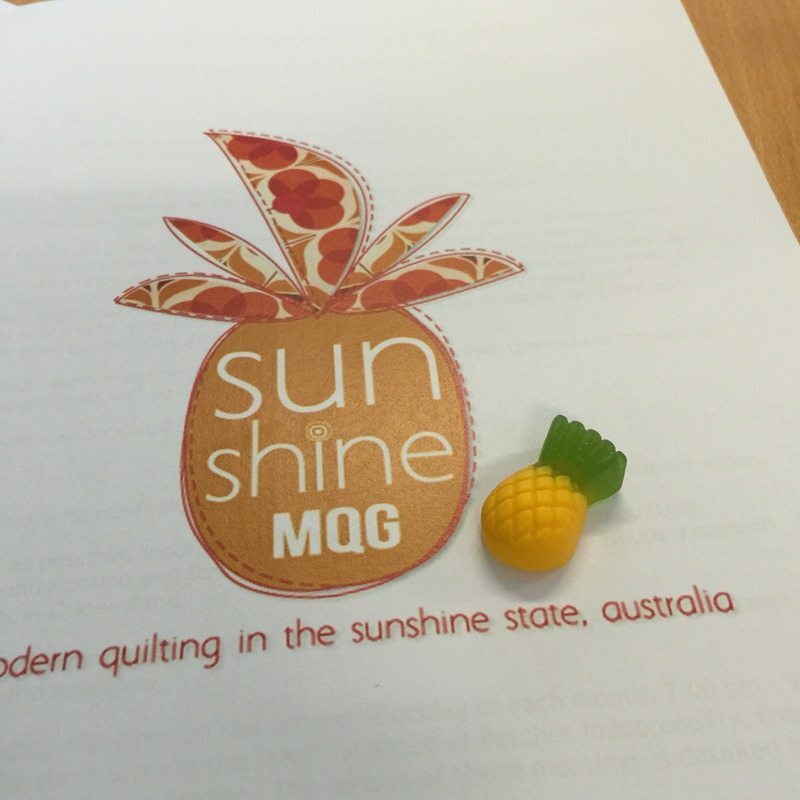 For those that have been enquiring about the Sunshine MQG and our next meeting, the information is available on the official website http://www.sunshinemqg.com. You can also follow the guild on Facebook, Instagram and Pinterest. Use #sunshineMQG to tag all your posts. All enquiries can be sent via the guild’s contact form. The guild is open to local and regional members within the state of sunny Queensland.